WOSU Classroom is partnering with The Ohio Department of Education, and the Mid-Ohio Education Service Center to bring you Schools Reimagined, an interactive leadership conference for educators interested in student-centered instruction practices. The conference will be held on April 30th, 2019 at the Mid-Ohio ESC with a mid-day trip to the historic Ohio State Reformatory in Mansfield. 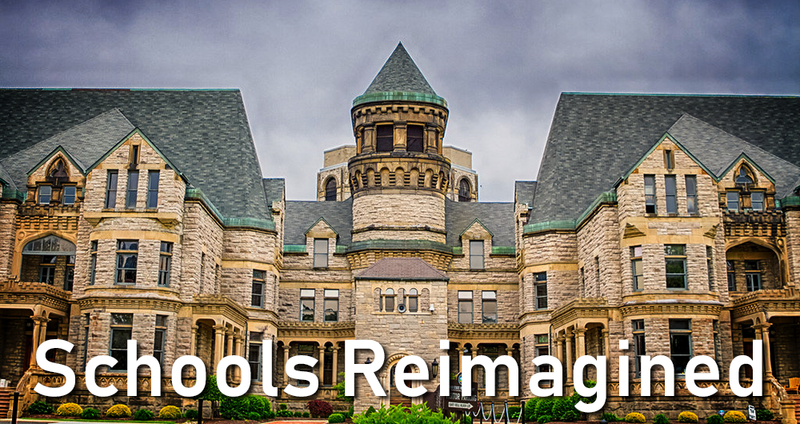 Conference attendees will enjoy a tour of the reformatory, engaging roundtable discussions, a catered lunch, and keynote speeches from Jimmy Casas and Kevin Honeycutt. 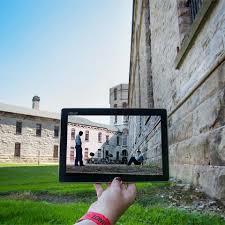 The Reformatory served as the setting of the 1994 film ‘Shawshank Redemption’ . The Reformatory is not handicap accessible. The tour requires a lot of walking, including stairs, so wear comfortable shoes. The Reformatory is not climate controlled, so please dress appropriately for the weather. Don’t forget to bring a laptop or tablet as the conference will be interactive.